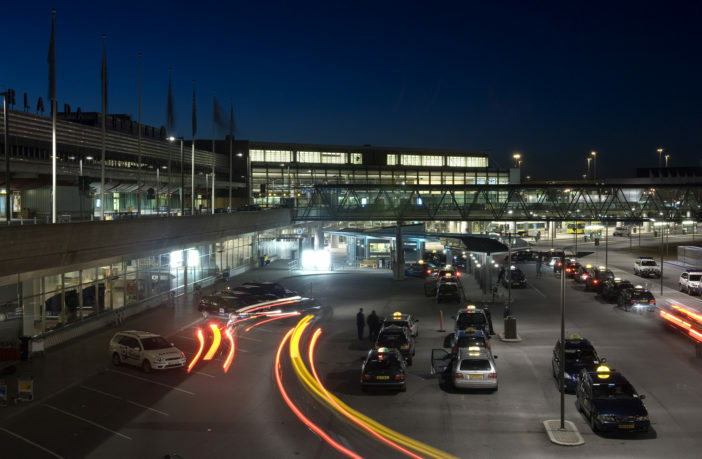 Swedish airport operator Swedavia has announced its plans to lay-off 125 employees as a result of an ongoing change and efficiency program. The measures are aimed at ensuring Swedavia’s cost-effectiveness and long-term competitiveness. The lay-offs include jobs in the group’s corporate units as well as at Swedavia’s airports, but mainly in Stockholm and Gothenburg. “We will work to make it easier for the employees affected to get a new job quickly, in part through a partnership with TRR [a Swedish non-profit foundation that provides expertise to redundant workers],” added Abrahamsson. Negotiations with Swedish trade unions will begin immediately, with the aim of implementing the measures by the end of June 2019. Swedavia currently has around 3,100 employees.